It’s a soaring guitar anthem, with Edge-style guitar heroics and sweetly nostalgic lyrics. i'm just gonna... stick this here. Ed Sheeran literally says in the song that because him and his friends are not puking of alcohol poisoning it means that they have matured. Ed Sheeran also talks of his family problems and I honestly didn't know you could say so little with so many words. He is purposely being vague to make the song even more relatable. Please, Ed Sheeran, your own identity and personality is not being conveyed to the listener here, instead it is being drowned in your attempt to hit the billboards. 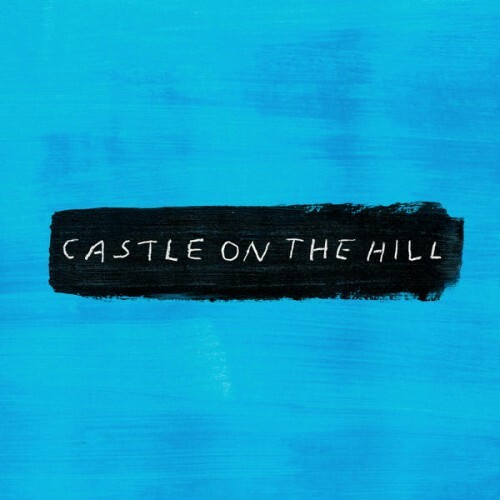 Purchasing Castle on the Hill from Amazon helps support Album of the Year. Or consider a donation?